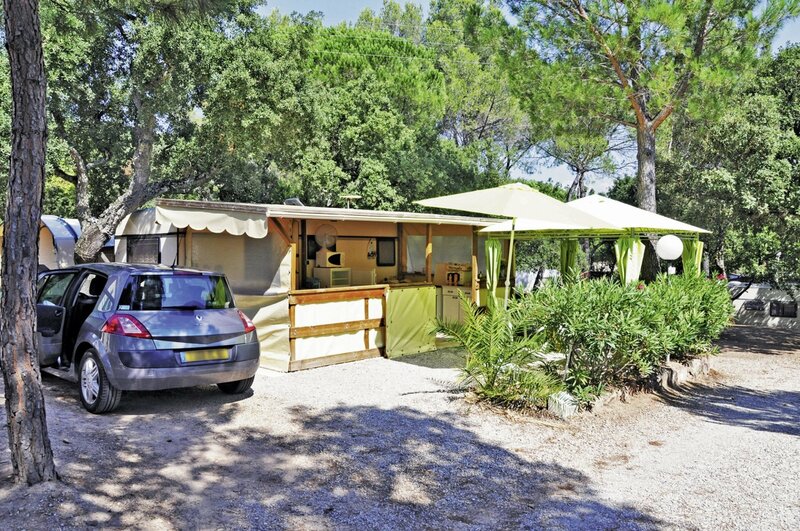 In our rental caravans, you can enjoy the pleasure of camping, without having to tow your caravan. These equipped caravans (kitchen, fridge, etc. ), are suitable for 4 persons. They are installed on pitches of about 100 m², and all have an awning and garden furniture.